ᐅ Asian Expat Blogs Award 2017 ⇒ Dukung SEKARANG! 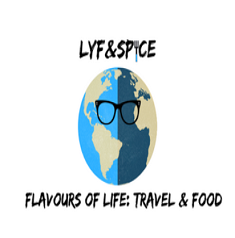 Lyf&Spice is a blog that covers the 2 main elements of life - travel and food. It is a space that offers travel tips, guides, insider stories, cultural experiences and local food tales around Asia, primarily Southeast Asia and India. 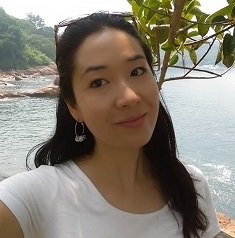 An excellent resource, undertheropes.com has a lot to say about living in Thailand that aspiring expats might like to read about. The site has a lot of contents about Muay Thai as well, so those who are fans of the sport can also enjoy reading about it. Take a journey through one of the most passionate fields around, where photography is more than just about pictures. 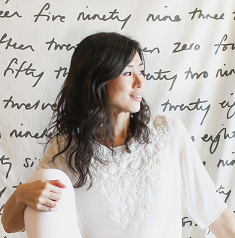 What you’ll learn at thecinnamonjourney.blogspot.com will last you a lifetime and might give you that satisfaction that you have been craving for. 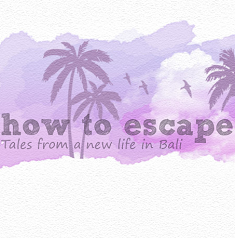 Mundane life is dull and boring, so for anyone who wants to go on a thrilling adventure, howtoescape.co.uk is the site to visit. It’s full of great tips and guides on how to make life a little more interesting, and that’s what makes it so worth nominating. A truly useful website that can give you some helpful information about living in Jakarta, Indonesia, welovejakarta.com is suitable for both expats and just regular travelers. Learn about the customs, cultures, and famous spots to visit. A resource that can give you the goods on some of the nicest tropical nations in Asia, thejavajive.com is a great website that’s full of reasons for you to visit. The pictures are always telling and interesting, while the articles themselves are quite intriguing. 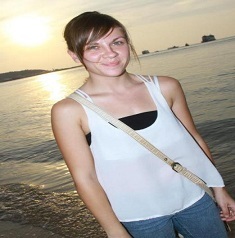 When it comes to expat blogs, you’ll get quite a bit of information when you visit chuzailiving.com. The site is a rich source of the most exciting details about living somewhere else, which should be exactly what readers going through expat blogs would be looking for. That’s why chuzailiving.com is getting nominated. 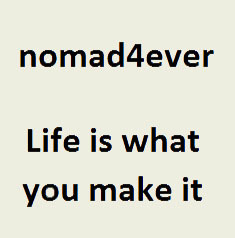 Travel information is best gotten from people who travel a lot as part of their job and that’s exactly what you’re getting from nomad4ever.com. It’s a nice resource with interesting articles, fun images, and great insights into what it’s really like to be in a place that you have never been to before. If you are planning on moving to Taipei and become an expat, typingtotaipei.com is a resource that you should definitely visit. The contents are really helpful, almost to the point of being absurdly so. You are also looking at some really good tips for everyday situations, which you will be thankful for when you actually experience them. 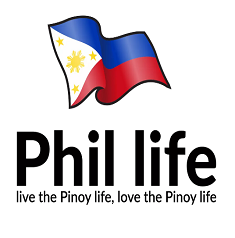 A good website that offers an excellent perspective as to what it’s like to live in the Philippines, phillife.co/about/ is definitely worth checking out if you are thinking about moving to this tropical nation. 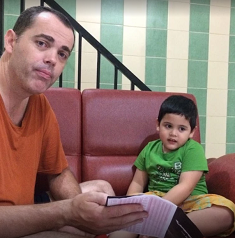 There are a lot of customs that you’ll need to observe as well as cultural norms that you might overlook. 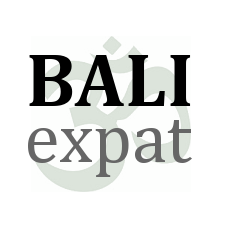 If you want to get some idea as to what it would be like to live in Bali, you should check out the contents at baliexpat.com. It’s a great website with some of the most informative articles on living in the country, so that you will have a good idea of what to expect. That’s why it’s getting nominated. 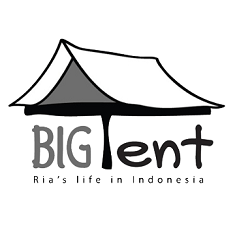 If you are thinking about becoming an expat, there are a number of things that you will need to keep in mind and at lifeinbigtent.com, you are getting exactly the right kind of information you need. A great resource that’s full of engaging contents, it’s a great nominee for sure. 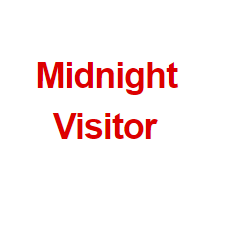 Despite the rather indicative name, midnightvisitor.wordpress.com is about traveling and what to expect when going to certain places. It makes for a suitable resource for anyone who wants to go to Indonesia or any other place and want a clearer picture as to what to expect. 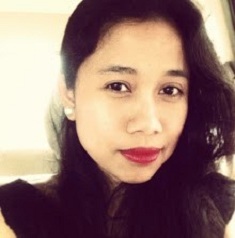 For anyone who has never been to Indonesia but is thinking about moving there, mylifejakarta.blogspot.com is a must visit website. It contains some truly great tips and insights into what it’s like to live in the archipelago, which makes it a perfect resource for expats.